Before each yoga class, I suggest that students "set an intention for their practice". What exactly does that mean? It means to direct the mind to bring attention and voice to a meaning that resides in your heart. Intention builds Attention. With this day, we collectively intend to honor our selves and see ourselves as a mirror to all other sentient beings. Today, we "exchange ourselves for others" and develop compassion and wisdom. 1. Write in your journal your Intentions for today for yourself. We have our collective intention. And now, what is your personal intention. What inspires you? What qualities do you wish to cultivate today? What do you wish to release today or let go of? What do you want to bring attention to today? Share what you wish in the Facebook Group. The main meditation practice for exchanging ourselves for others is Tong Len. The compassionate meditation of giving and receiving. Here is a wonderful talk by Sogyal Rinpoche on the practice of Tong Len. Listen and soften your heart. There may be a lot of language that is unclear or ideas that may be new for you. Just listen and feel what happens in your body. See what opens for you. This practice is profound. This is a long talk and after the first 10 minutes Sogyal Rinpoche answers questions. bodhichitta ~ In Sanskrit, bodhi means awakend and chitta means mind or heart. It is the compassionate wish to realize enlightenment for all beings, not just oneself. Through bodhichitta, the desire to attain enlightenment transcends the narrow interest of the individual self. Bodhichitta is an essential part of Mahayana Buddhism. Without bodhichitta, the path to enlightenment is mired in selfishness. However hard we work we are still wrapped up in our own heads, our own path, our own wants. The path to awakening opens when it becomes unselfish and compassionate. 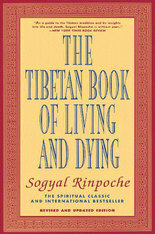 Tibetan Buddhism further divides bodhichitta into relative and absolute aspects. Relative bodhichitta is the wish to be enlightened for the sake of all beings. Absolute bodhichitta is direct insight into the absolute nature of being. "form" or "matter" : external and internal matter. Externally, form is the physical world. Internally, form includes the material body and the physical sense organs. "sensation" or "feeling" : sensing an object as either pleasant or unpleasant or neutral. "perception", "conception", "apperception", "cognition", or "discrimination" : registers whether an object is recognized or not (for instance, the sound of a bell or the shape of a tree). "mental formations", "impulses", "volition", or "compositional factors" : all types of mental habits, thoughts, ideas, opinions, prejudices, compulsions, and decisions triggered by an object. "consciousness" or "discernment" : cognizance, that which discerns ; a series of rapidly changing interconnected discrete acts of cognizance ; the base that supports all experience. sunyata ~ is another term for "emptiness"
3. Ok, so Tong Len and this talk can feel a little "heavy". It's all good. Hang in there. Now have some fun! 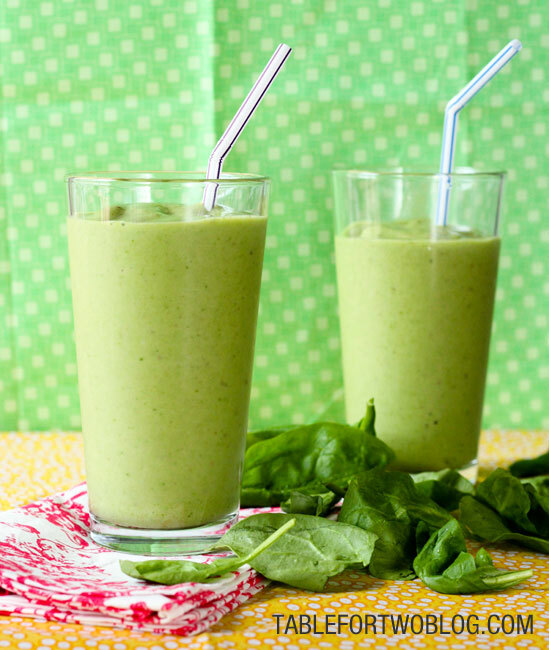 Make a delicious smoothie for you and a friend! Bonus : One of my dear teachers, Baron Baptiste, has a new book called Being of Power. He writes: "Your success in anything is ultimately a matter of intention. 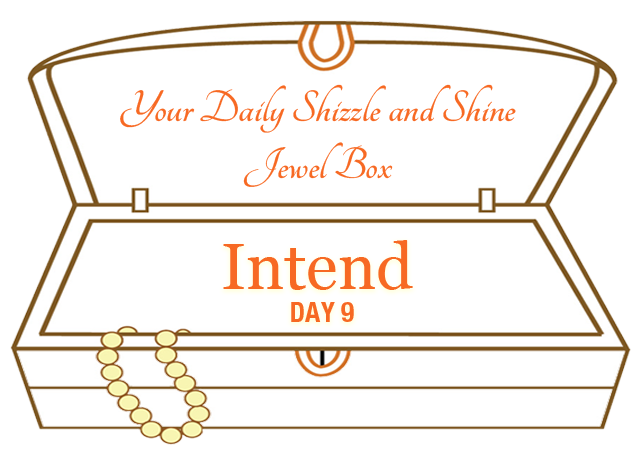 Committing to an intention is powerful because it pushes you to grow into something." Let's grow for ourselves. And let's grow so we can help and serve more people. That, too, is a key to success in this life. P.S. Be light! It's all good!